Visiting the most famous site of Crete Knossos and Archeological Museum in Heraklion. 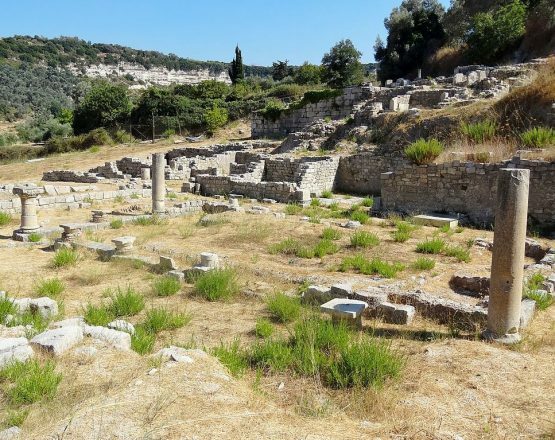 A tour of the mythical Palace of Legendary King Minos, Princess Ariadne, Minotaur and Labyrinth. 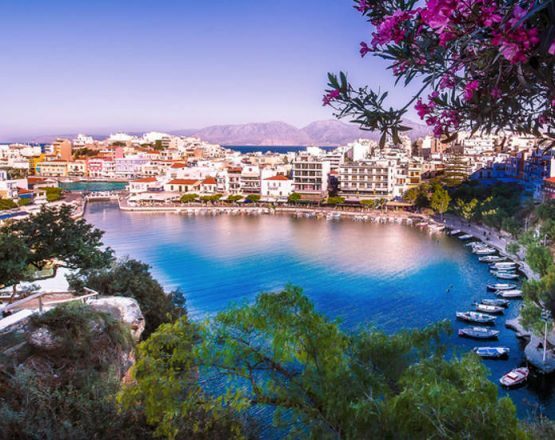 Crete is home to the oldest civilization of Europe, that chronologically coexisted with ancient Egypt, Babylon, Stonehenge, the Hittites, the Mycenaeans and Biblical Moses. Excavated mainly by the British Victorian Sur. Arthur Evans in the early 20.century for 30 years. On our visit and tour of Knossos together we see the site that covers an area of 20.000.sq.mt. You will have the opportunity to see the oldest throne of Europe, some of the oldest drainage systems we have in the world, the oldest Theater within Europe a sophisticated building and center of the Minoan civilization of the Bronze Era. Areas of cult, workshops, temples, shrines, storage areas, cleansing rooms, bathing areas as well as toilets. One ponders and admires the level of sophistication and technological skills and abilities of the people we call the Minoans. We also together visit the reopened Archeological museum of Heraklion together. The Archeological museum is in the center of the city of Heraklion home to the marvels of Minoan Crete Era covering up to Greco Roman Era of Crete. 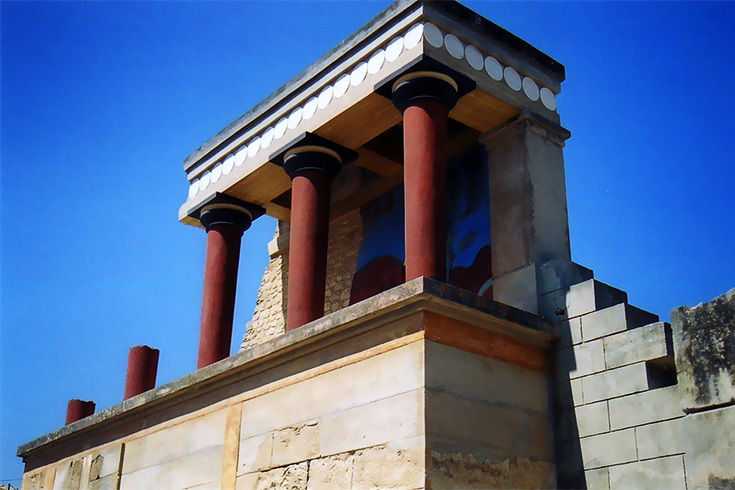 We together visit the masterpieces of Knossos as well as all the famous Bronze Era Minoan artifacts and Frescoes. On this tour we emerge into a civilization and its people going 4000 years back in time.